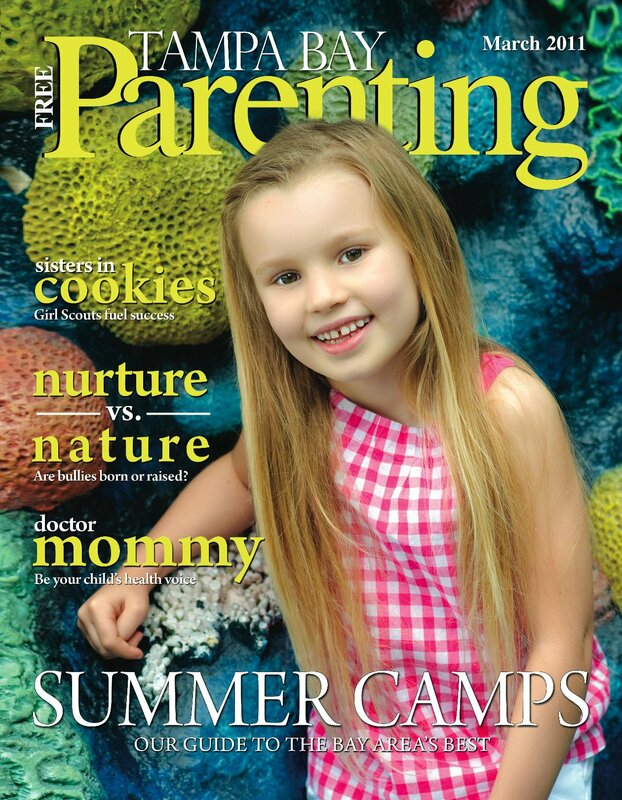 The way us fashionistas stay current on all the fashion publications, Tampa Bay Parenting Magazine keeps Tampa moms current on the latest local family events, parenting information and advise. 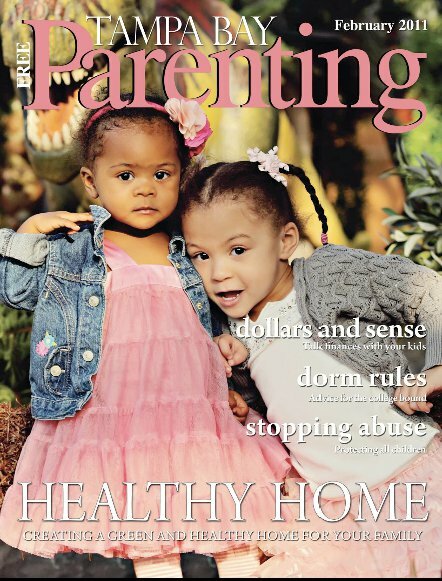 A free publication to all those fabulous moms of Tampa Bay, Tampa Bay Parenting is a guide to everything parenting. Similar to the perfect pair of stilettos or the perfect little black dress, Tampa Bay Parenting is the must-have piece no matter the season. Just as us fashion lovers know fashion publications such as Elle, Vogue, or Bazaar, Tampa Bay Parenting is a household name to the Tampa Bay moms and dads. The publication is a parents’ guide to virtually any situation that they might face with their children. From information on how to teach their little diva or fashion forward little man to dress and groom, the trendiest places for a play date or get together, or vital information on health and wellness, Tampa Bay Parenting has it all and we’re excited to have them back again as a sponsor for Tampa Bay Fashion Week 2011!